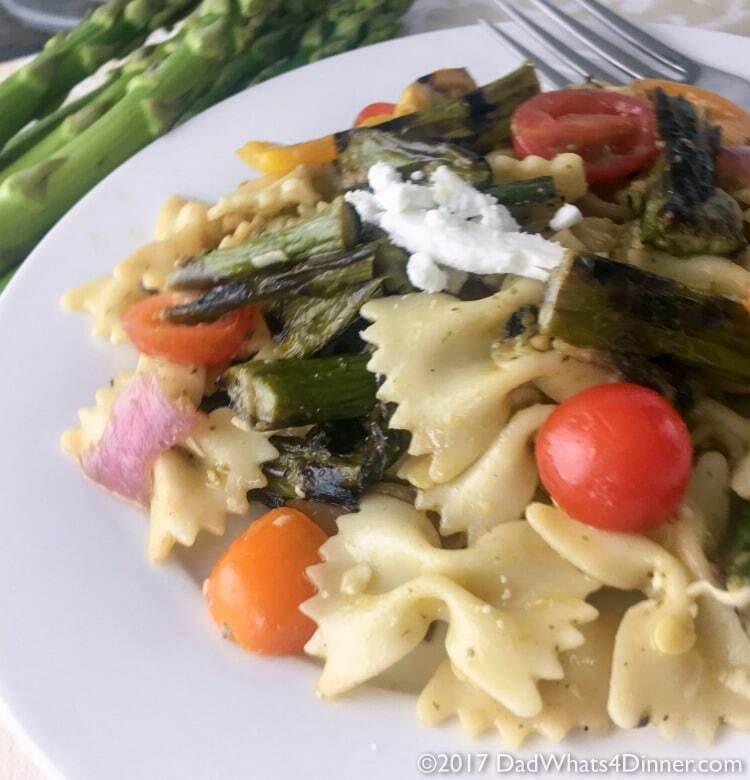 If you love pasta salad you will be blown away with my Grilled Asparagus Pasta Salad for #BBQWeek. Veggies grilled to perfection with a tangy vinaigrette. Let’s fire up the grill, serve up some burgers or steaks or chicken and some delicious sides and desserts! Follow #BBQWeek so you don’t miss one delicious recipe.There are more than 20 recipes this week from some amazing bloggers. We also have a great giveaway sponsored by Michigan Asparagus..
Michigan Asparagus is giving one winner two grilling baskets and $50 gift card. Giveaway is open to residents of the United States who are 18 years of age or older. Prize will be sent after the close of the giveaway. 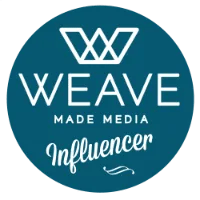 Bloggers are not responsible for prize fulfillment. Thank you to Michigan Asparagus for sponsoring #BBQWeek and offering the amazing prize package. One of my wife’s favorite sides is simple grilled vegetables. When I told her I was going to turn it into a pasta salad she looked at me funny. This happens often but you would think after 25 years she would trust me a little “on my recipes”. I am usually always right. Well, at least about food. Everything else, not so much! 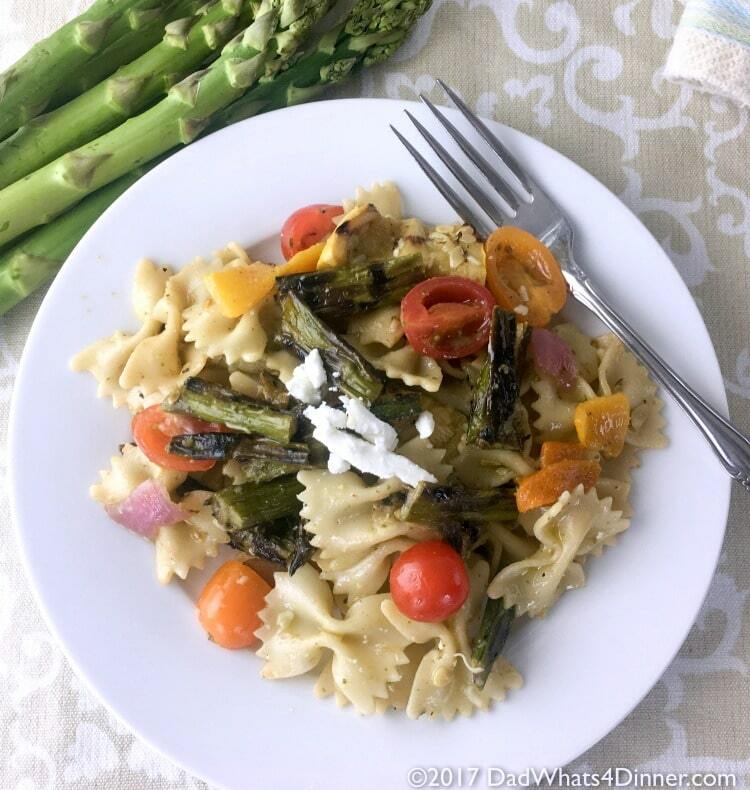 What makes this Grilled Asparagus Pasta Salad is the fresh Michigan Asparagus and how easy it is to make. The roasted garlic and basil vinaigrette brings all the flavors together. No meed to marinade the vegetables, just rub them with oil and sprinkle with a little salt and pepper. 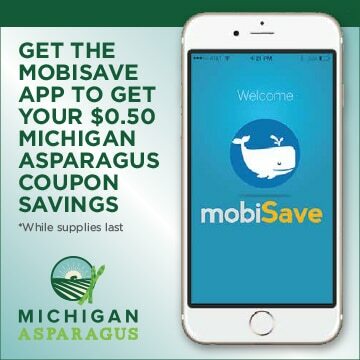 We love asparagus, especially this time of year, when its harvest time in Michigan. Did you know that Michigan Asparagus season is from early May through June? Asparagus grows very fast, up to ½ an inch per hour, under perfect conditions. Sometimes fields are harvested twice a day and over the course of a 7 week season, each field is picked 25-45 times as new spears continue to emerge. The spears are had harvested and snapped instead of cut. 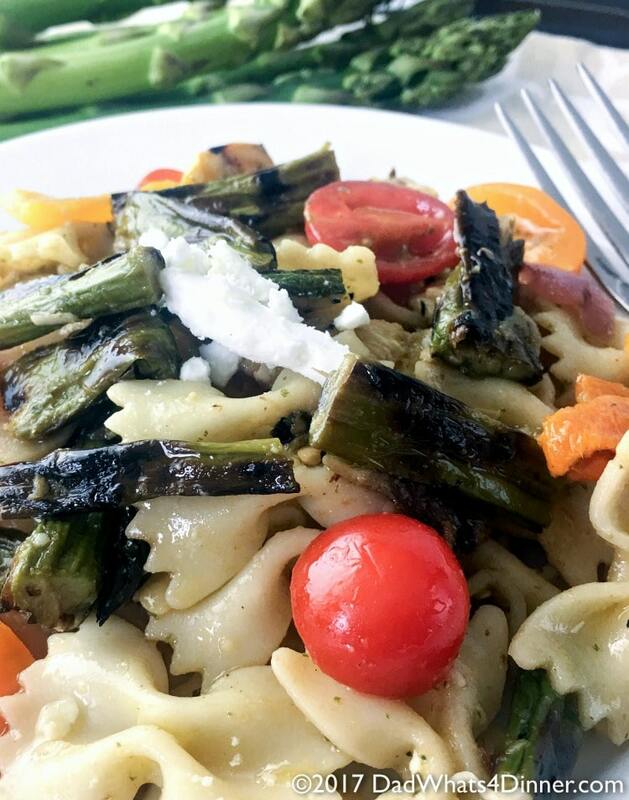 If you love pasta salad you will be blown away with my Grilled Asparagus Pasta Salad for #BBQWeek. Veggies grilled to perfection with a tangy basil and roasted garlic vinaigrette. In a food processor or blender add all of the vinaigrette ingredients except oil. Process and slowly add oil while processor is running, until combined. Set aside. Heat the grill to medium heat. Drizzle veggies Drizzle the zucchini, squash, and asparagus with some olive oil and season with a pinch of salt and pepper. Grill vegetables for about 10 minutes, turning halfway through. Let vegetables cool. When cool cut into bite size pieces. Cook pasta according the package directions. Drain and place pasta into a large bowl. Add the grilled vegetables and sliced tomatoes to the pasta. Pour vinaigrette over pasta and vegetables, Stir until everything is evenly coated. Add shaved parmesan. Salt and pepper to taste. 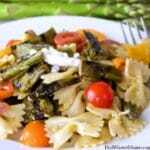 I will be bringing my Grilled Asparagus Pasta Salad recipe to Freedom Fridays, Fiesta Friday and Weekend Potluck . Checkout my Link Parties page for other great places to find new recipes. This looks so good and perfect for a BBQ! I usually end up roasting asparagus, but I’ve been trying to be a bit more creative lately. I love roasted asparagus with a little lemon and butter. Do love grilled veggies in a salad! Yay for this time of the year! 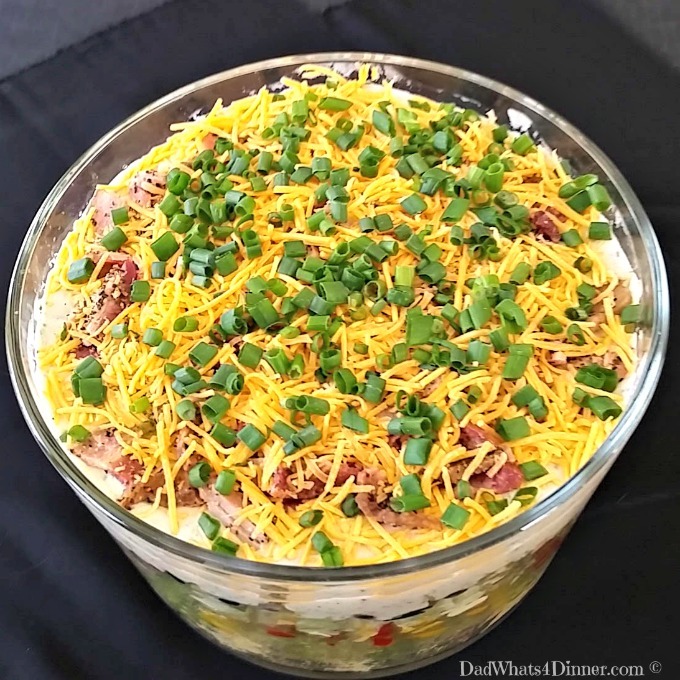 This is the perfect pasta salad for BBQ’s and potlucks! 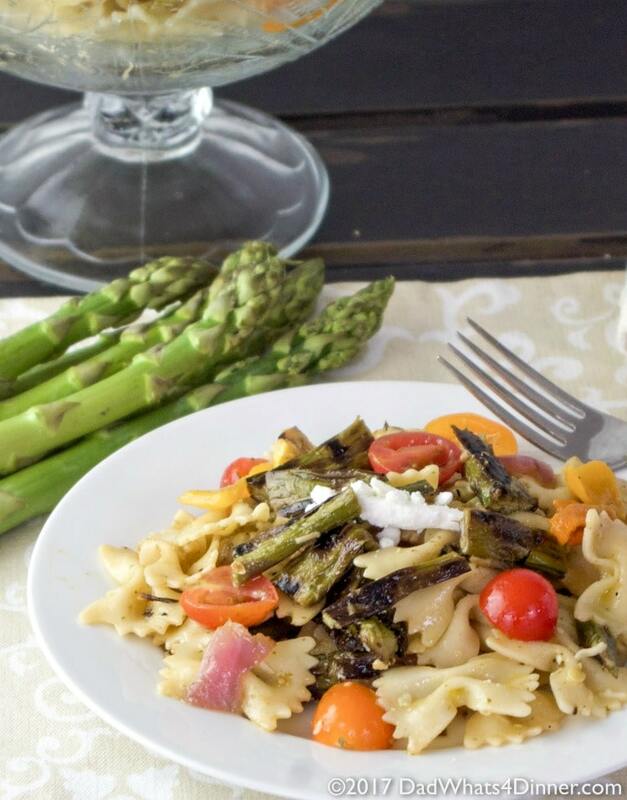 Love that beautiful grilled asparagus in there, that’s my favorite veggie during the spring. Yum! I loooove Asparagus, especially on the girl. This is the perfect summer side dish. 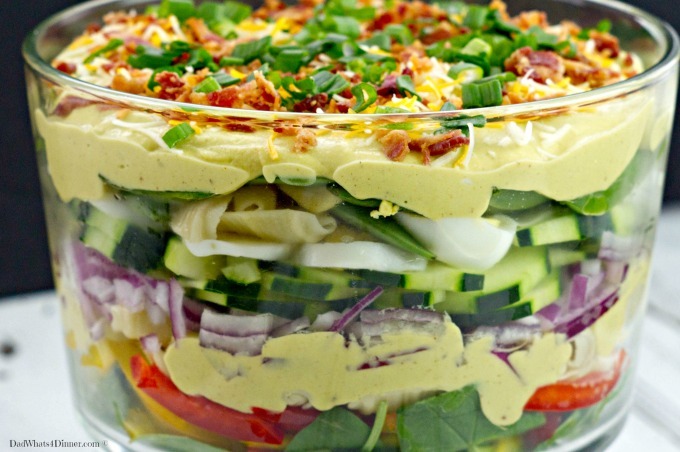 You will be the hit at your next cookout with this salad. Thanks for stopping by Tiffany! This really looks delicious!! I love green asparagus in salads. Yum! It is really good. Thanks for stopping by Vanessa! mmmmm, grilled asparagus! I adore it. And what a pretty pasta salad! 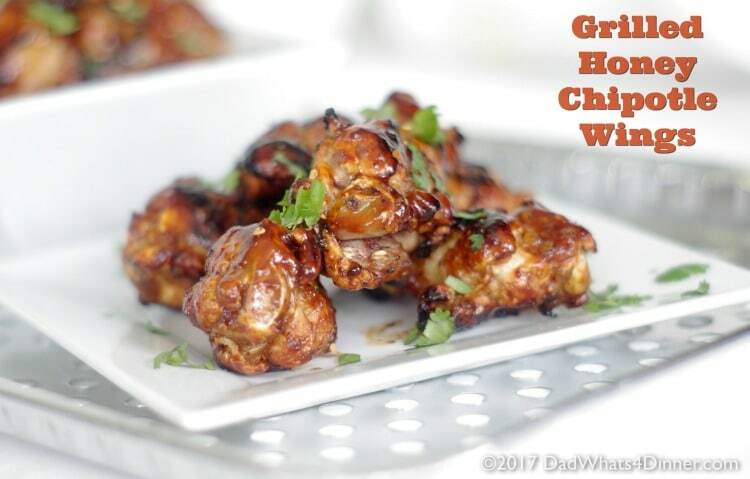 This is a perfect Memorial Day weekend dish! There’s something about grilled veggies isn’t there? It brings out their natural sweetness I think. This pasta looks awesome. Perfect now that there’s lots of gorgeous asparagus available! Oh my goodness! This looks delicious! 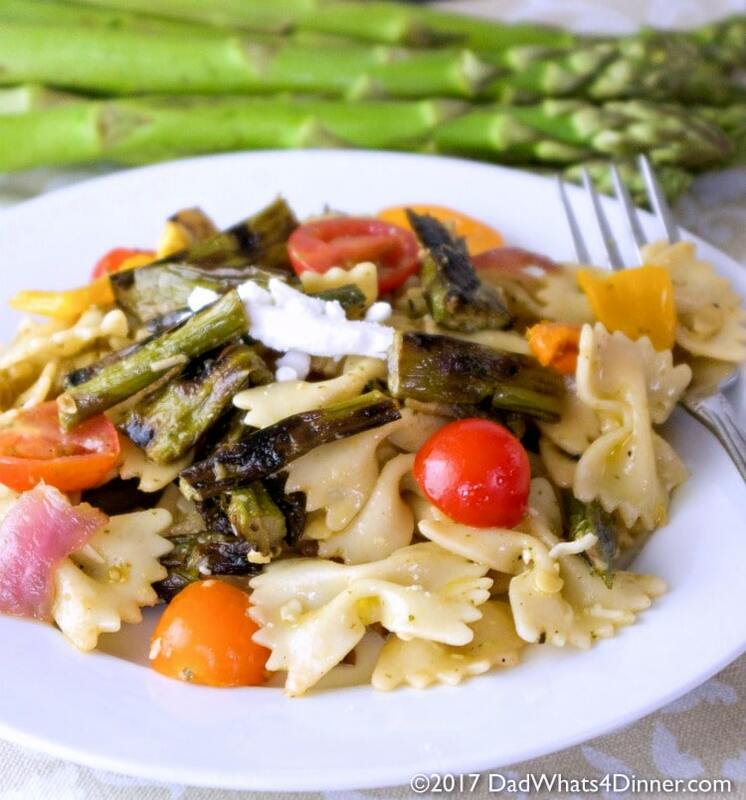 I love grilled asparagus and love the idea of mixing with pasta! I love this recipe! would like to try this out! Thanks Kelli! Hope you like it! WOW! These looks delicious. I love grilled Yum! I love Asparagus and love to win this prize pack. Thanks for the chance! Hope you win and thanks for stopping by Nidhi! We do like it on the grill. But we also roast it in the oven with olive oil. Love asparagus pretty much any way. My kids like it both ways but it is nice to grill in the summer. The flavors sound delicious! I love summer salads with vinaigrette rather than mayo based. Thanks Shelby! Love the name it is my mothers..